Dave Gerrard was chairman of Drug Free Sport New Zealand from 2003 to 2010. In 2013 he was appointed chairman of the committee that draws up therapeutic drugs guidelines for the World Anti-Doping Agency (WADA). Gerrard was a gold medallist in the 220-yard butterfly at the 1970 Edinburgh Commonwealth Games. 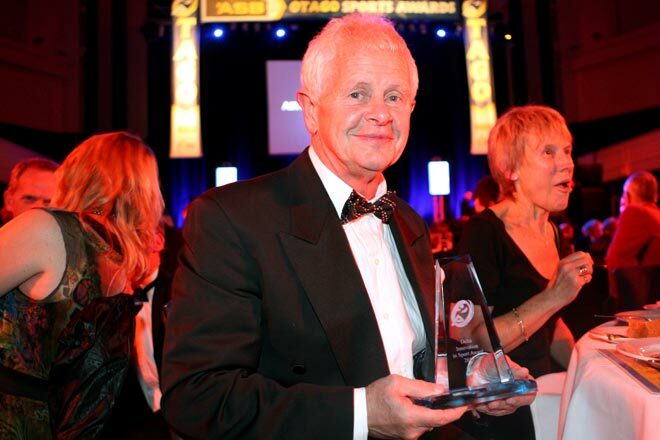 He was also team doctor and chef de mission for New Zealand Commonwealth and Olympic teams in the 1980s and 1990s. In 2013 Gerrard was associate professor of sports medicine at the University of Otago.